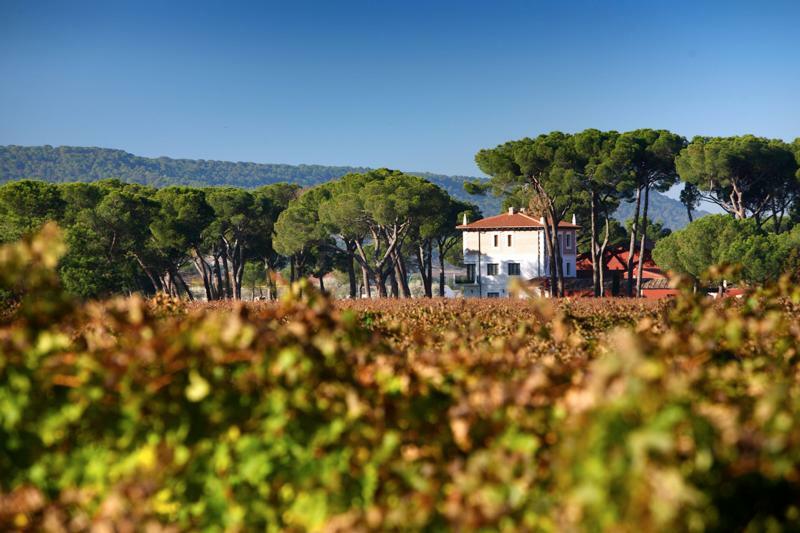 In 2003, the Anton family – owners of a Rioja bodega and one of Spain's most famous Michelin starred restaurants in the Basque country – purchased the estate and invested in revitalizing the property. Villacreces is situated at 2,300 feet above sea level on poor soils comprised of lime, gravel, sand and quartz which naturally keep yields low (the estate averages 1.6 tons per acre). The proximity to the Duero river helps protect the vines from and reduce the effects of the frosts that are common in the Ribera del Duero. Wine Advocate 91 "The entry-level 2009 Pruno is predominantly Tempranillo with dollops of Cabernet Sauvignon and Merlot aged for 12 months in seasoned French oak. Opaque purple in color, it offers up a brooding bouquet of earthy minerality, Asian spices, incense, and assorted black fruits.